Infertility often brings out the worst in us. Hurting and sad, we lash out and turn inward. We covet what others have and we have a difficult time entering their joy. I remember vividly the day my older sister called me to tell me she was pregnant. Do not get me wrong. I felt excited for her. I was glad I would be an aunt again, but there was also pain. Pain that she had conceived easily, at least from my vantage point. Let’s be real. I was not a fly on her bedroom wall. I did not know how many months they had “tried” nor if she used some form of ovulation prediction. I just knew she was pregnant and I was not. I also knew she was pregnant naturally and natural pregnancy was not an option for me. I was already taking shots and on hormones for my first IVF experience. Those hormones were wreaking havoc on my emotional and mental health. I was a wreak. Add in my desperate desire to conceive and voila, instant craziness. The pain was real and the joy was too. I continue to struggle with this dichotomy. I still wish away my ashes of infertility and my pain of loss. 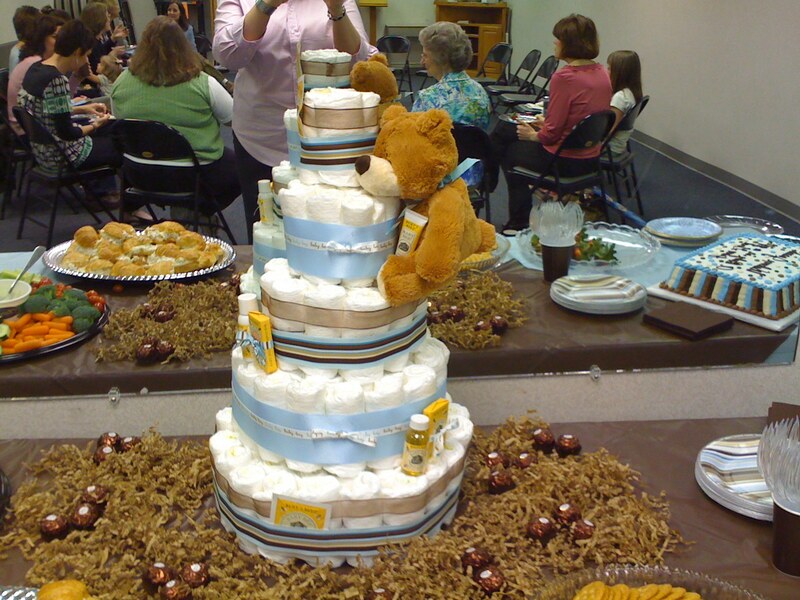 I hate that I get teary going to baby showers. I do not wish infertility on anyone. Oh, but my grief and pain still rear their ugly heads when baby announcements come. I struggle. I am joyful and I am sad. I am joyful for them and sad for me. I am sad for the me who could fully enter my friends’ joy. Yet there is something more. I am also more joyful than I had been for my friends. I realize it doesn’t seem to make sense, but it is true. I know the pain of being unable to birth a child. I do not want any of my friends to have to go through that pain. So although there is a pang of wow that hurts, when I hear of a friend who is pregnant, there is also more joy. I am more amazed at the miracle of conception and bringing a healthy child into this world than ever. Father help us to enter into our friend, sister, co-worker’s joy as she has a child. Help us not to harbor jealousy or bitterness. Instead let us rejoice with her. Please give her an understanding and compassionate heart so that she may weep with us as we rejoice with her. Give us wisdom about how and when to discuss our pain with our friends. Help us to run to You with our pain, and rest in knowing that You can do a miracle in our lives, in our bodies, and in our hearts. We patiently wait for You. In Jesus’s name we pray. AMEN. This entry was posted in Uncategorized and tagged Christian and IVF, Christian infertility, Faith, Faith and IVF, God, grief, infertility friend pregnant, infertility friendships, jealousy, relationships, spirituality. Bookmark the permalink.